Thanks to funding from the 3 Towns Area Action Partnership we are offering generalist advice sessions to the residents of Crook, Willington & Tow Law. Just drop in to see us for advice on any topic. 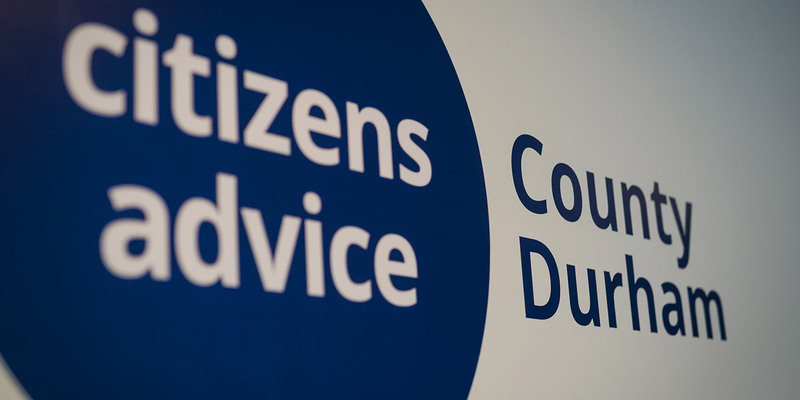 12.30pm -3.00pm – no appointment needed – please drop in for advice.